Picture yourself stepping out of your house to take a dip in your refreshing, sparkling pool! I know that homes under $300k are highly desired by buyers in Merritt Island, especially if they have a pool. ... but they are hard to gather and sell quickly! That’s why I picked the 6 that you must see right now. Did you love one of these pool homes? Contact me below for more information! Information is provided by Space Coast Association of REALTORS®, Inc. Information deemed reliable but not guaranteed. All properties are subject to prior sale, change or withdrawal. Listing(s) information is provided exclusively for consumers' personal, non-commercial use and may not be used for any purpose other than to identify prospective properties consumers may be interested in purchasing.  Copyright © 2018 Space Coast Association of REALTORS®, Inc. All rights reserved.